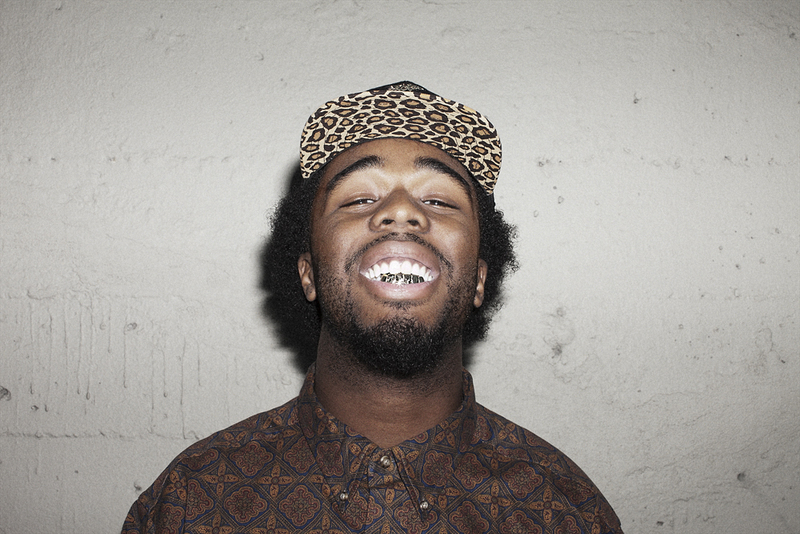 Coming out with his first official single, the Richmond, CA native Iamsu! enlists 2 Chainz and Sage the Gemeni for “Only That Real.” Over low synths that ooze between sparse hi-hats from producer P-Lo, Su gives us an account of where he’s been (New Orleans strip clubs) and what he’s been doing (throwing money/making it back) before giving it up to veteran 2 Chainz who has apparently been doing the same. But it’s Sage the Gemini who comes through with the best verse on the track with a voice sounding something like a gravelly Ty Dolla $. “Only That Real” will be the first single from Iamsu!’s Sincerely Yours LP due April. Stream below.